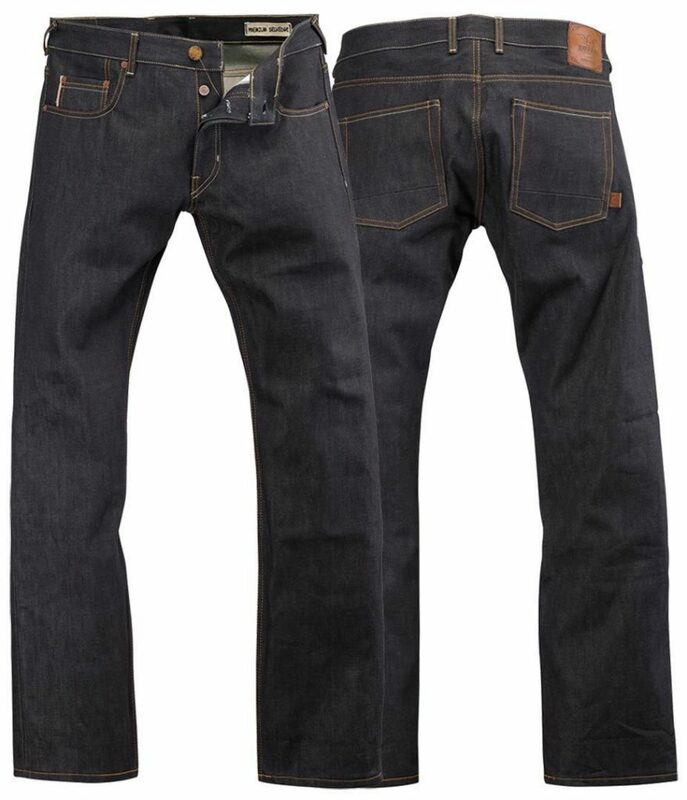 Selling a pair of new Rokker Original Raw motorcycle jeans. Currently they sell for $449. I bought the wrong size, 32X32, and they're a little big on me. 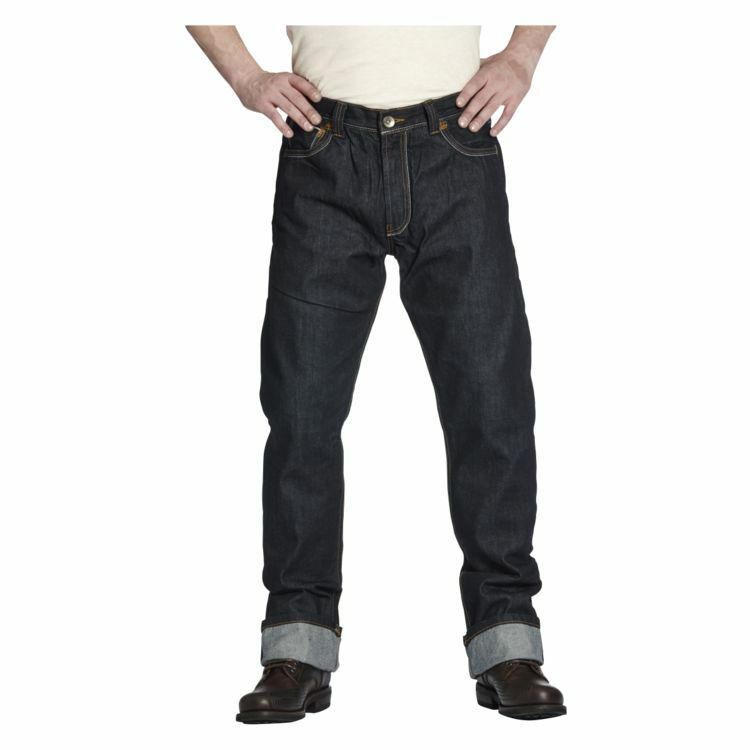 For raw jeans they feel soft and comfortable, despite having a second layer of 100% Schoeller-Dynatec abrasion resistance protection, which has longer slides than Kevlar. 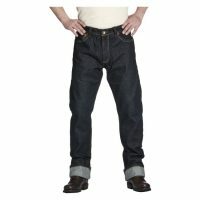 According to Revzilla, these pants fit like a pair of Levi 501 jeans. 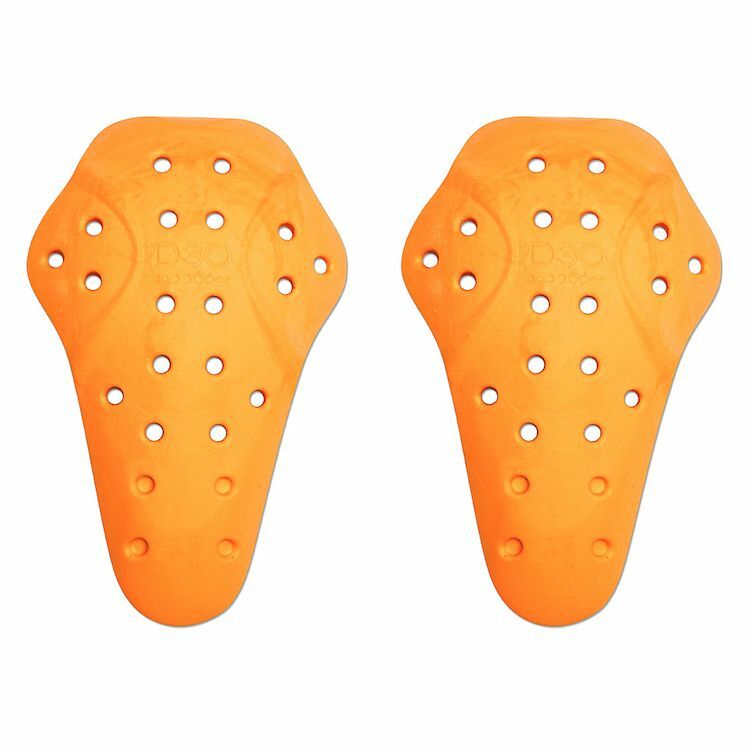 There are pockets for knee and hip protection, but they do not come with it brand new. I do have a pair of Icon D3O knee pads that I’ll include. I've worn them once but have not ridden in them. Your gain here.